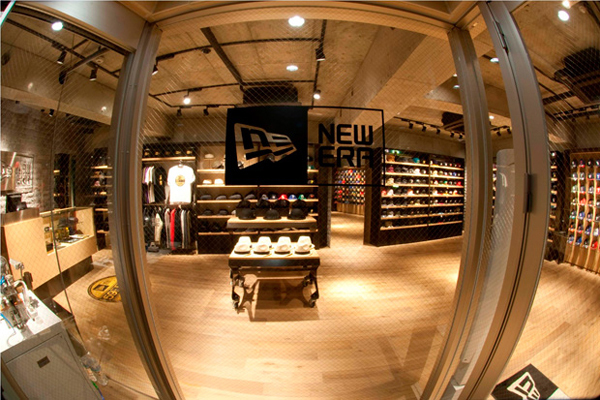 New Era announces the opening of New Era Tokyo - its eighth flagship store location globally. 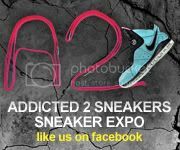 Centrally located in Harajuku, the 1,100-square-foot store will officially open on Feb. 26, 2011, bringing headwear, branded apparel and lifestyle accessories to one of the world's premier cities. 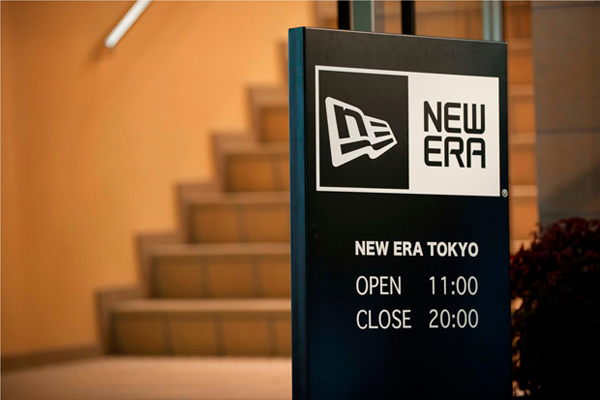 New Era Tokyo will collaborate regularly with Japanese artists and brands, offering flagship-exclusive products to those who visit the store. 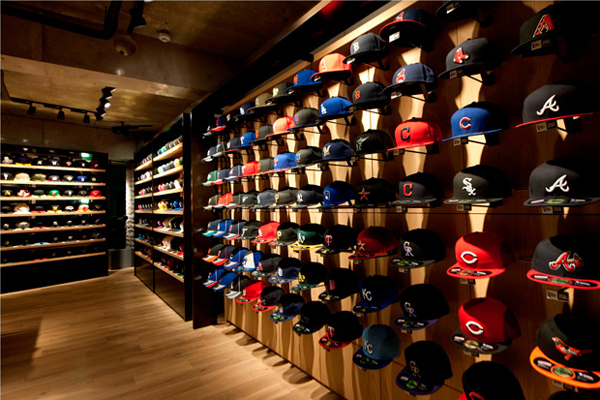 Special edition caps from New Era's EK Collection along with a variety of other items will be available at the flagship's grand opening. 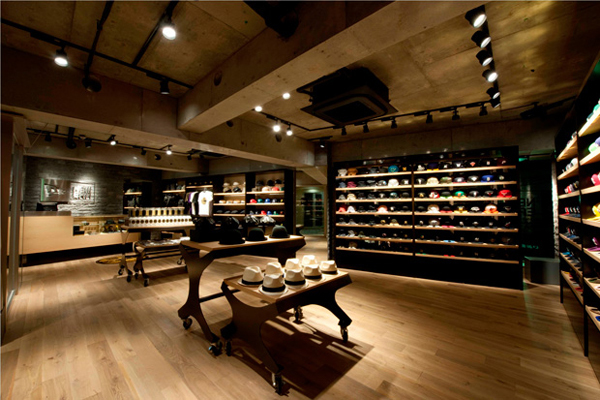 The look and feel of the New Era Tokyo flagship store reflects New Era's goal of elevating the consumer's experience and further raising the profile of the brand's breadth of line. 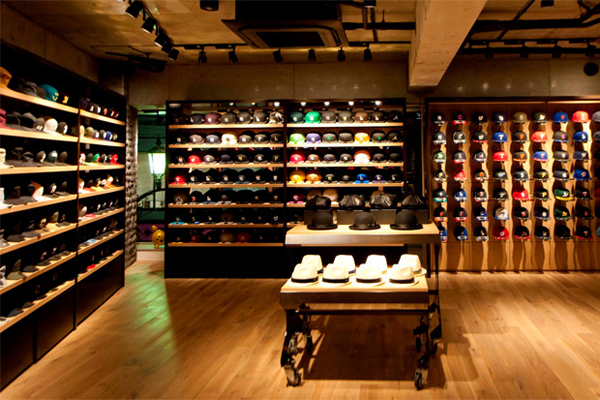 The space was designed by teams in Japan and the United States to illustrate New Era's high standards for quality. The minimalist space aims to create a unique shopping experience and combines pristine whites, cool naturals and clear-cut lines to showcase each collection. 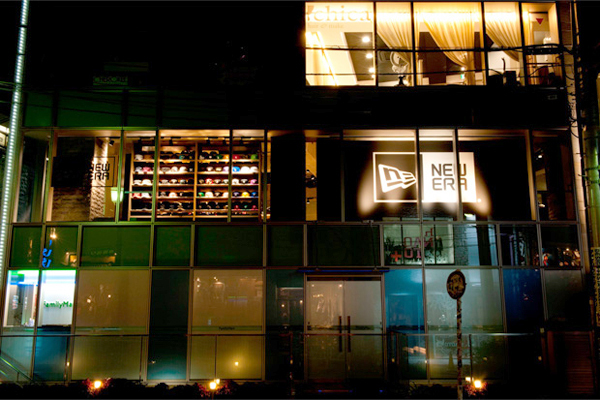 New Era Tokyo is the first of several New Era stores scheduled to open in 2011. Hong Kong, Los Angeles and Chicago are the next cities on the list.